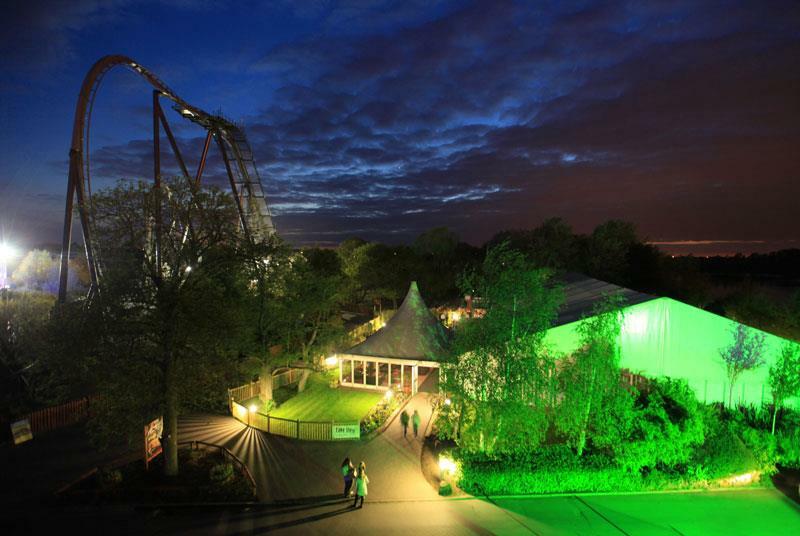 THORPE PARK, the Nations Thrill Capital, is not only home to world class thrill rides but also to one of the most unique and exciting event spaces in the UK, Lake View. Lake View is the ideal choice for events between 50 to 7000 guests. 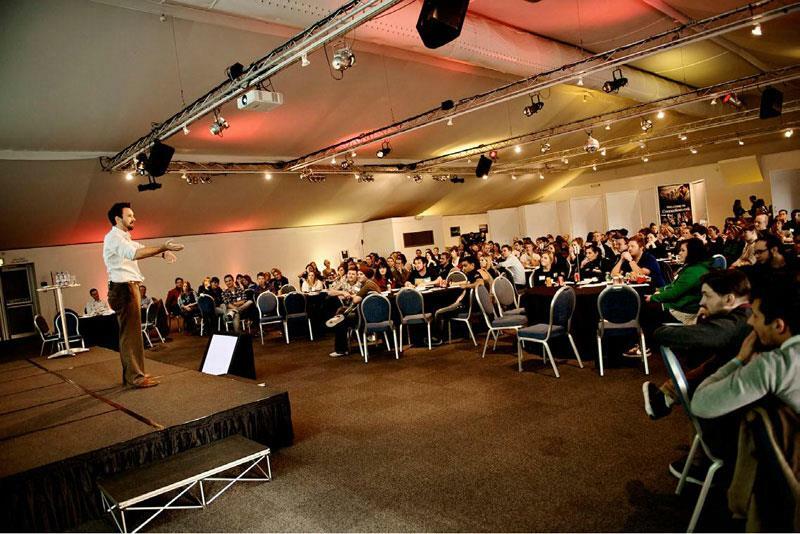 With 940sq meters of adaptable space, we can cater for a varied selection of events including BBQ Thrill Days, Conferences, Exhibitions, Teambuilding, Weddings, Evening Events, Fright Nights and Christmas Events plus the ultimate event - Exclusive Park Hire! 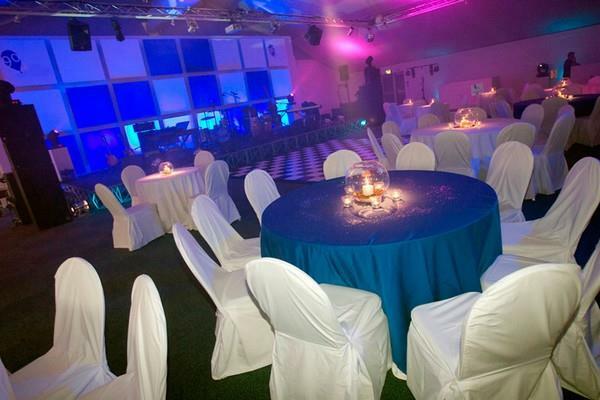 Lake View is an award winning, contemporary venue within THORPE PARK, offering over 940 square meters of adaptable space that overlooks attractive landscaped gardens. 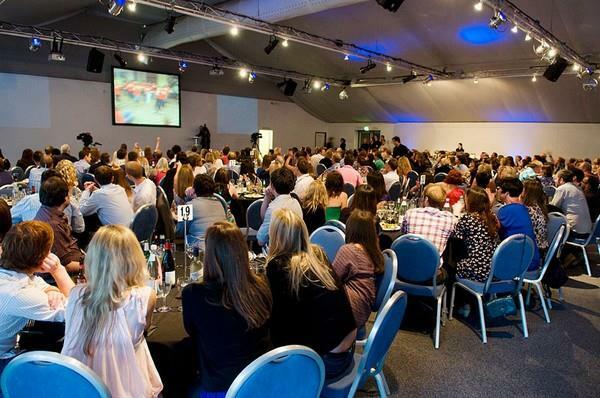 With modern, first class facilities and thrilling rides on your doorstep, it’s the perfect venue for conferences, corporate fun days, teambuilding, dinners or an evening event. 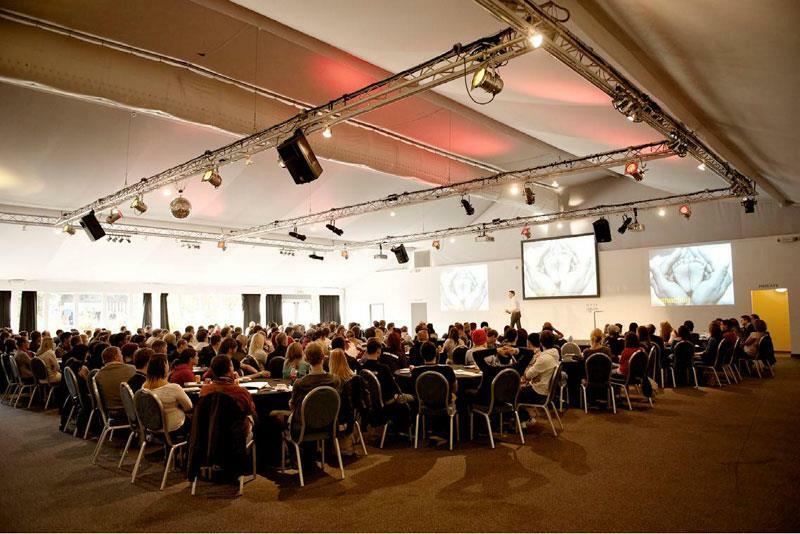 Lake View opened in 2006 and offers state of the art conference and banqueting facilities as well as additional space for training and breakout sessions. 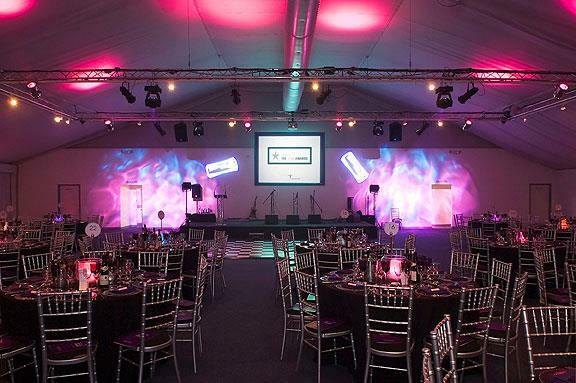 This unusual venue offers an integrated sound system and fully flexible lighting, including spot-lighting for tables and colour wash of walls, making it ideal for presentations, dinner dances and themed parties. 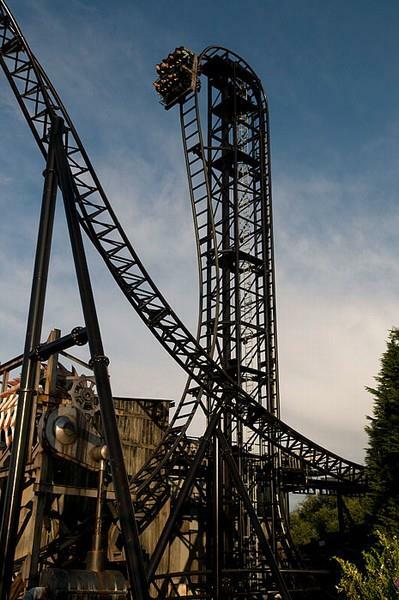 Guests are invited to enjoy the thrill of the rides as part of their event or you can book the whole park for exclusive evening use for up to 7,000 guests. 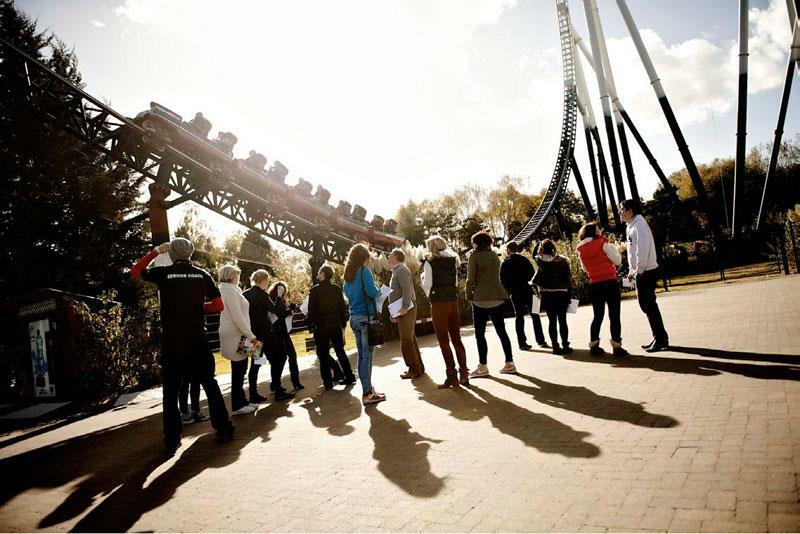 Located just 20 minutes outside Central London, THORPE PARK is an exceptional venue to mix business with pleasure!